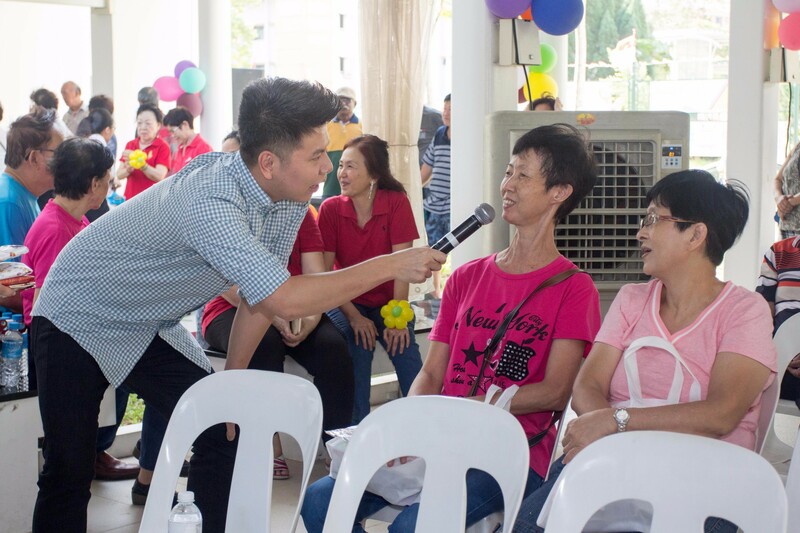 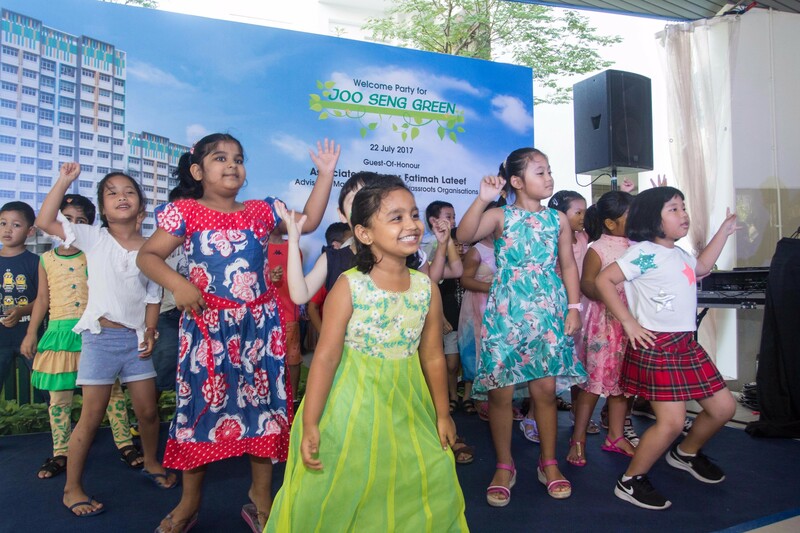 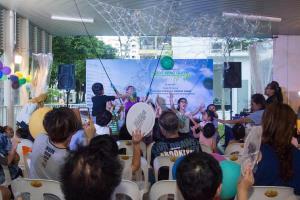 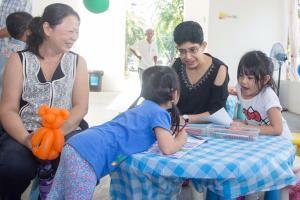 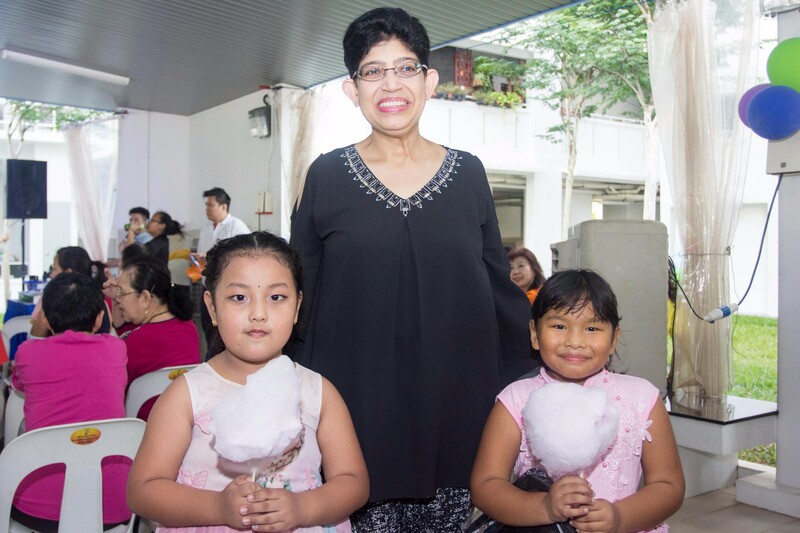 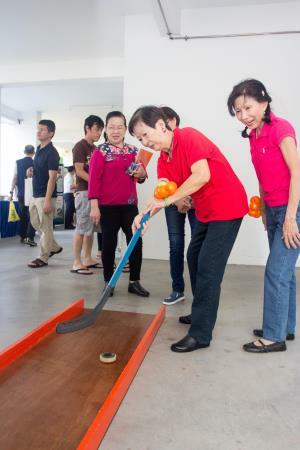 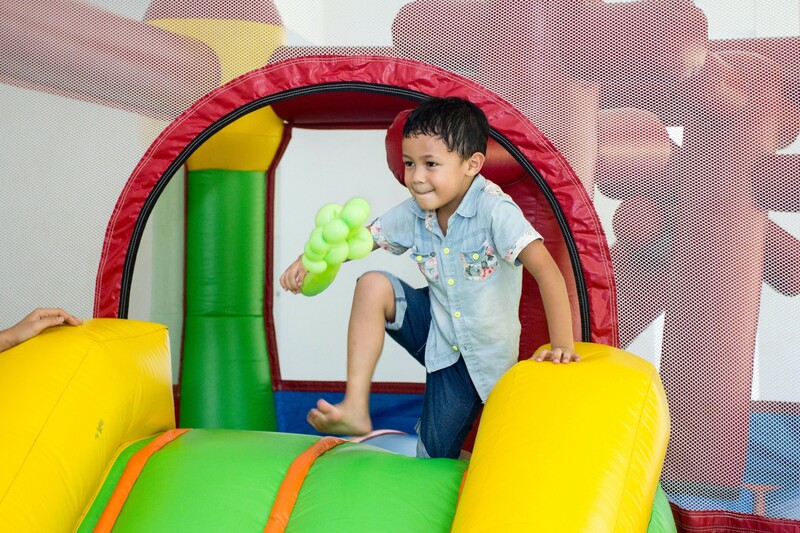 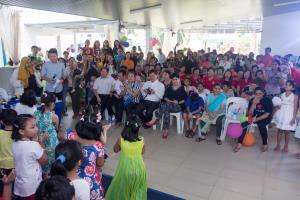 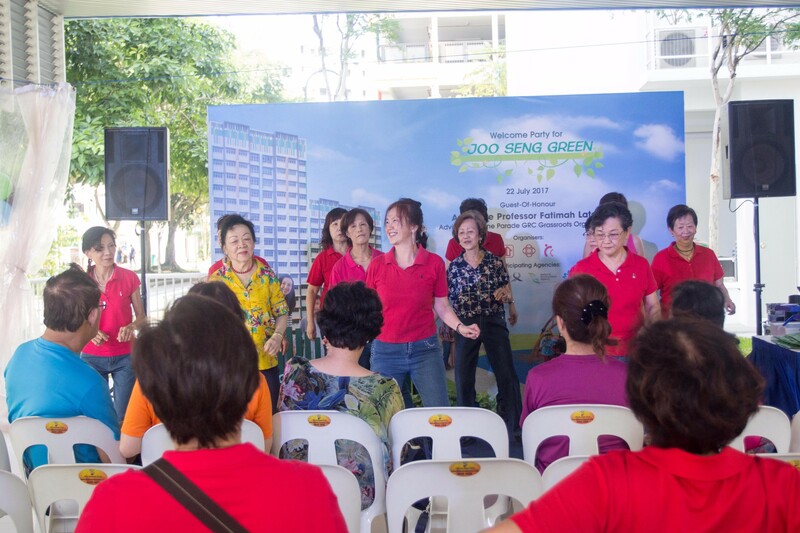 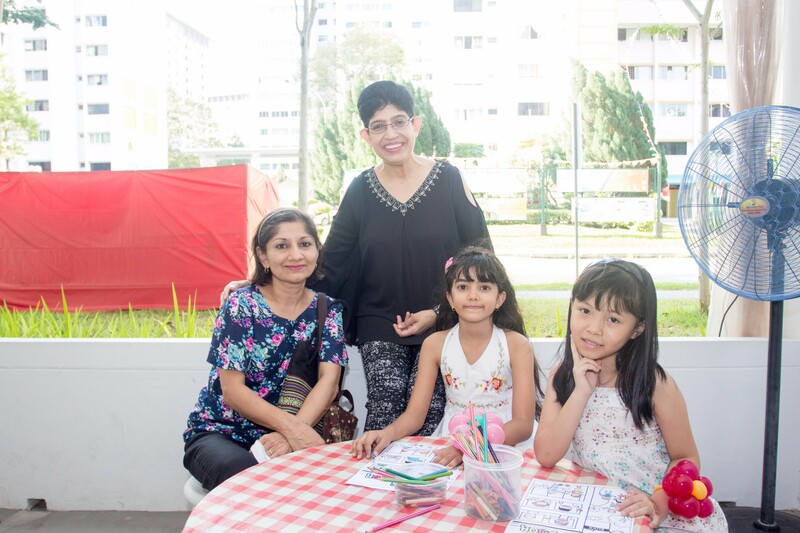 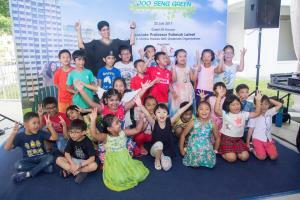 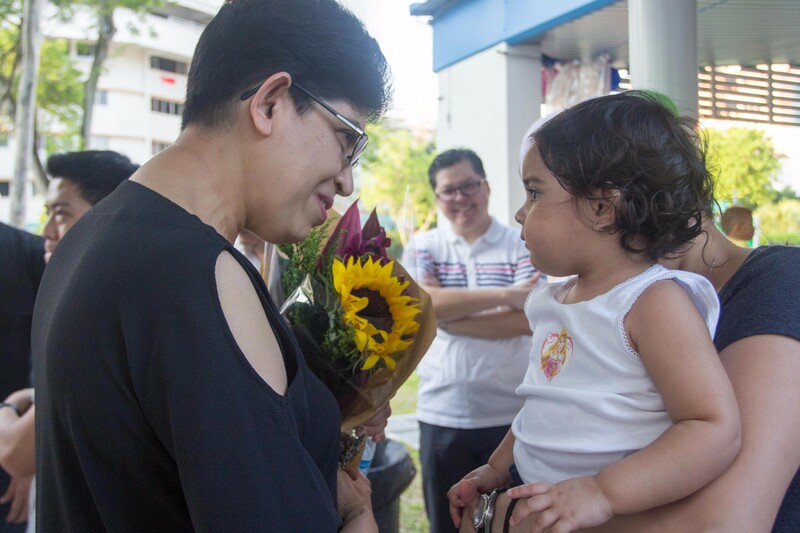 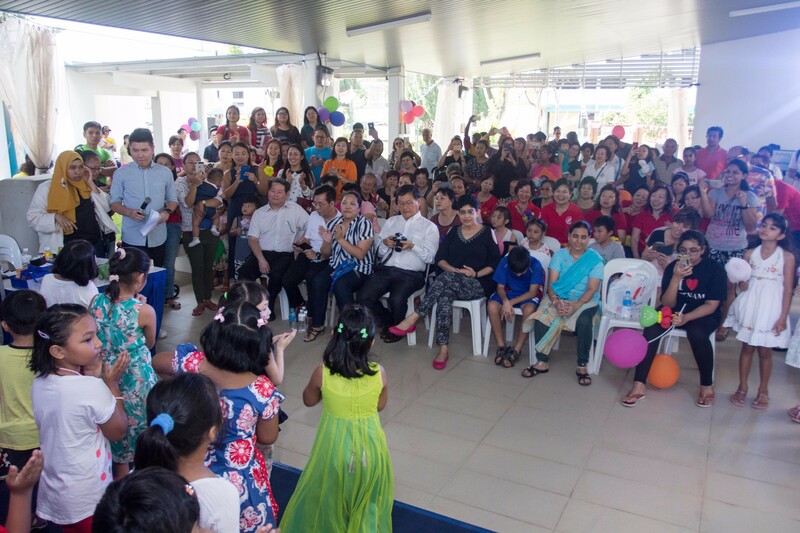 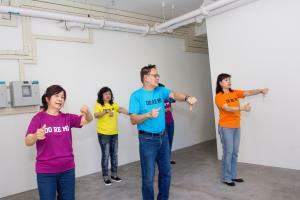 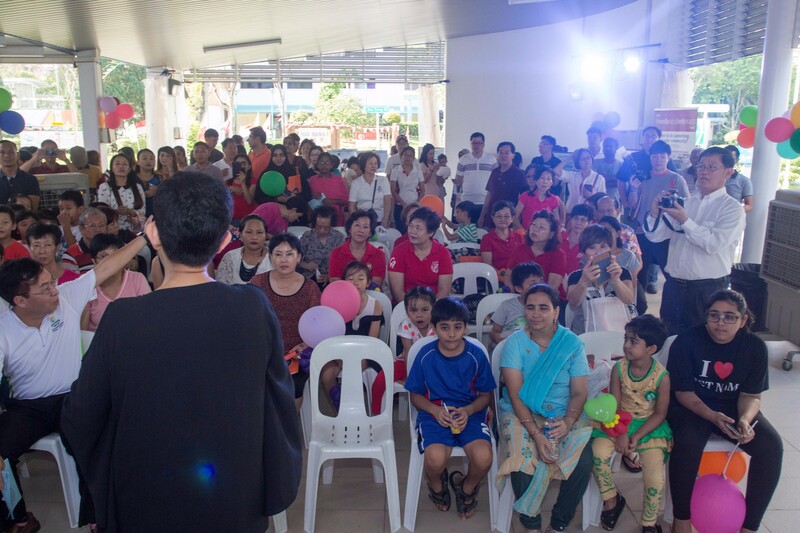 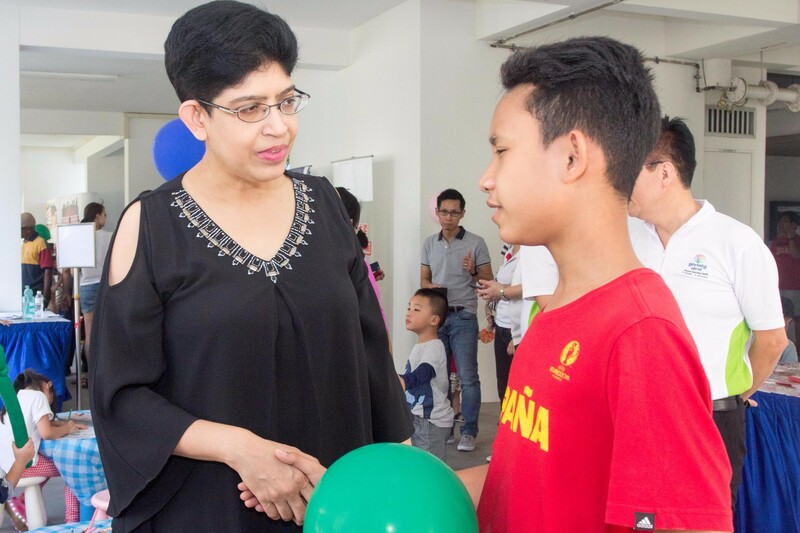 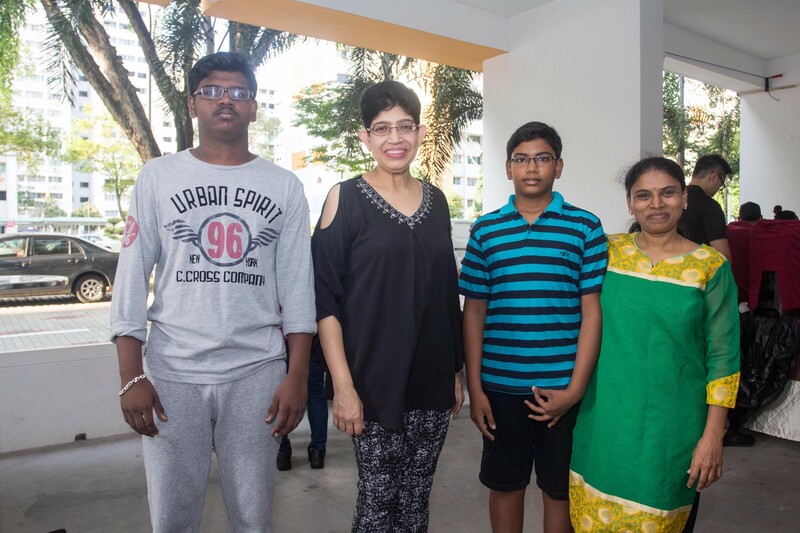 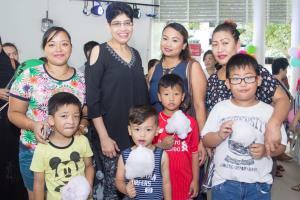 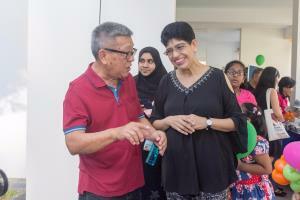 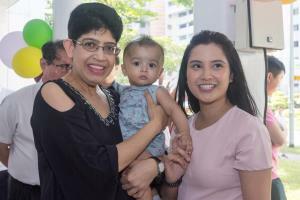 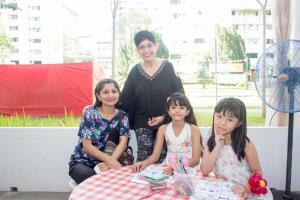 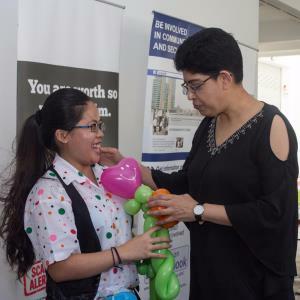 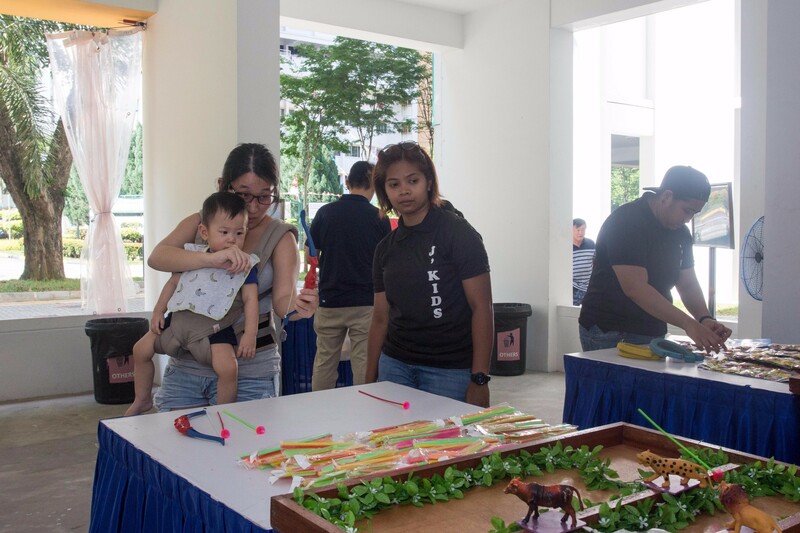 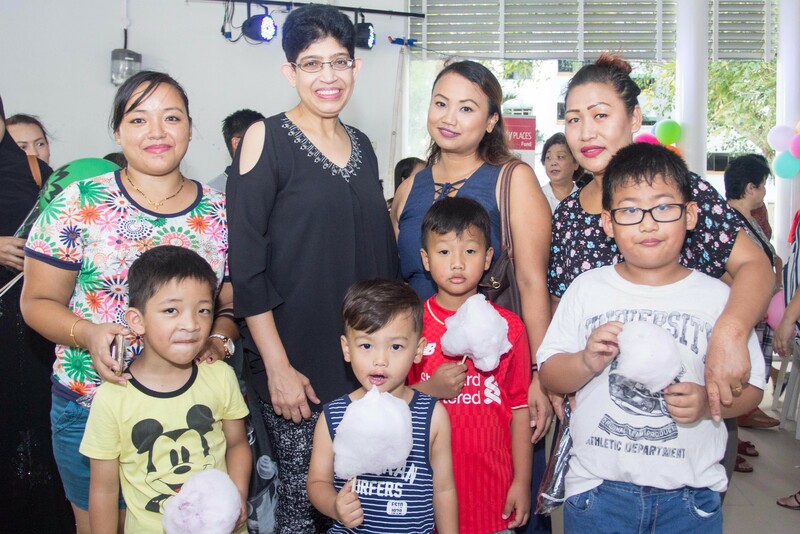 A Welcome Party was organised for residents in Joo Seng Green last Saturday, 22 July 2017. 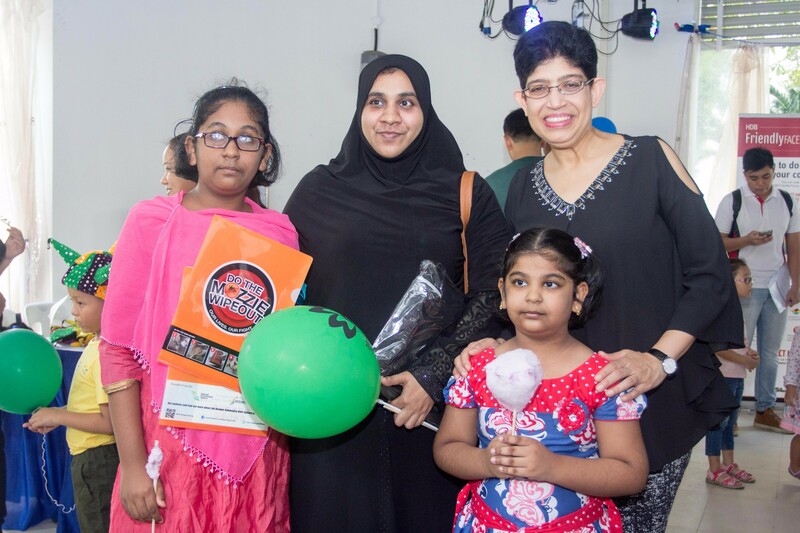 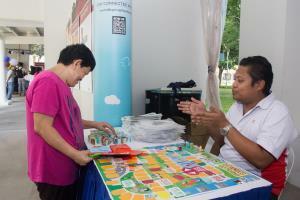 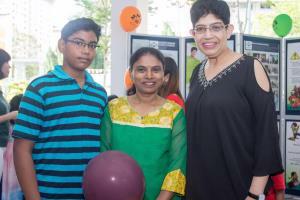 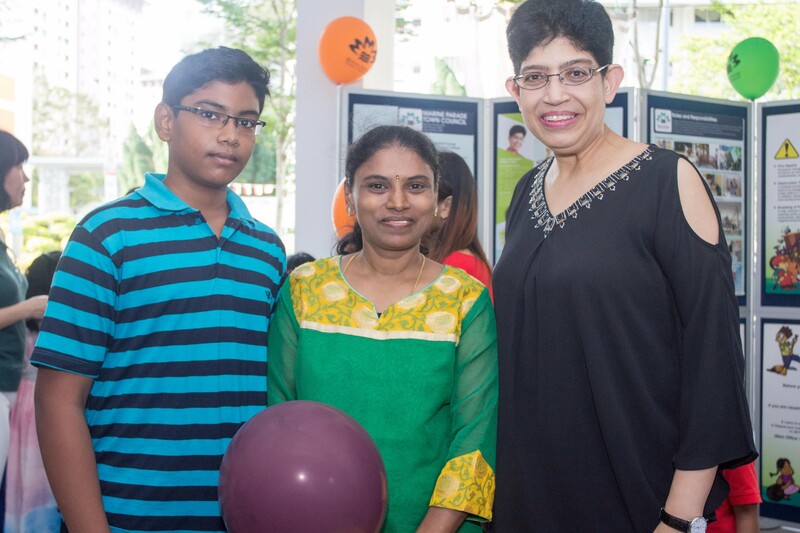 Gracing the event was Assoc Prof Fatimah Lateef. Stage performances by PCF, a line dance group and a bubble performer kept the residents entertained as they mingled with their new neighbours. 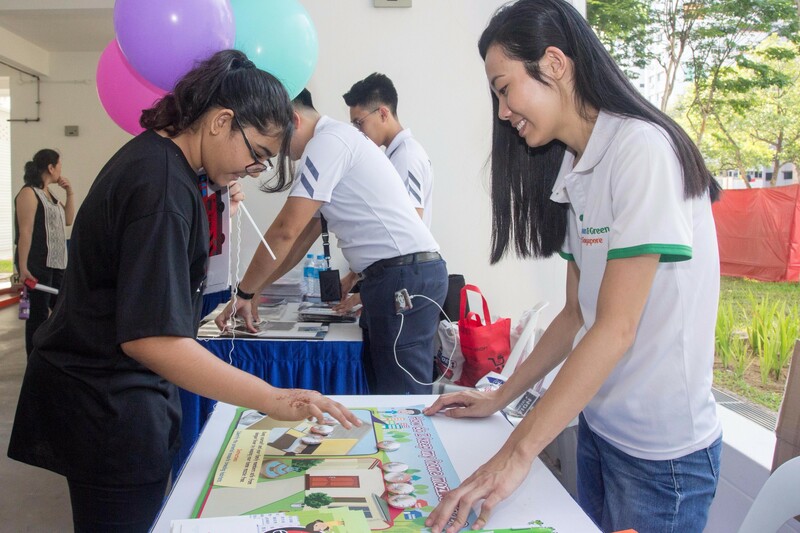 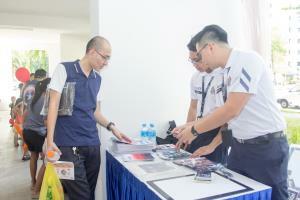 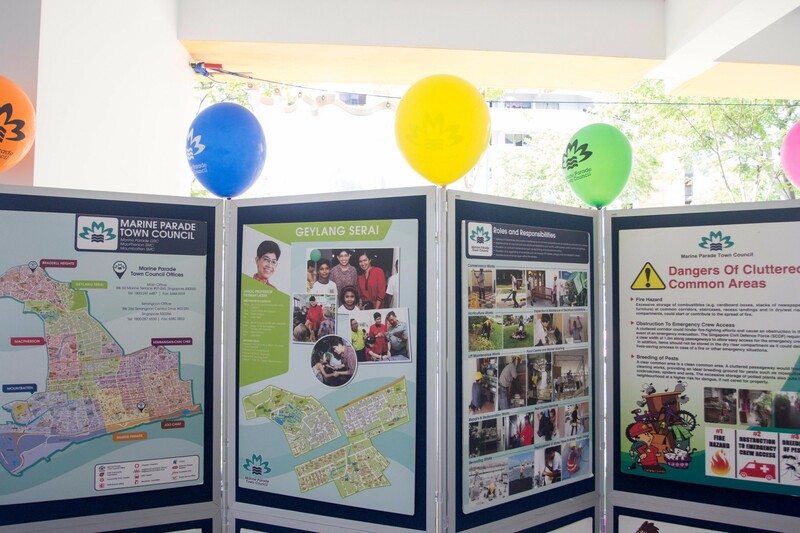 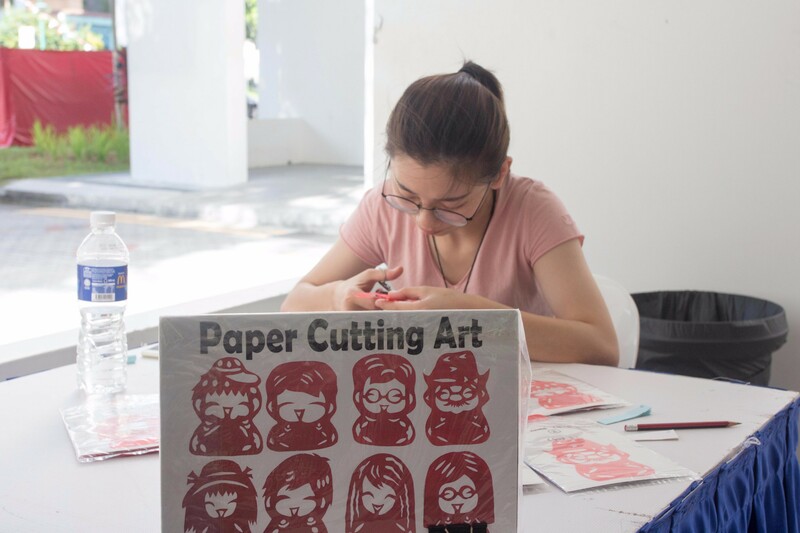 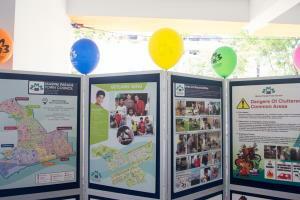 Various agencies also took the opportunity to set up exhibition booths and connect with the residents. 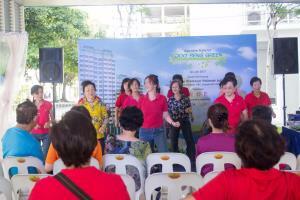 It was truly a fun-filled afternoon, thanks to all who participated!